An absolutely stunning split nodule which has had many hours of preparation on it. 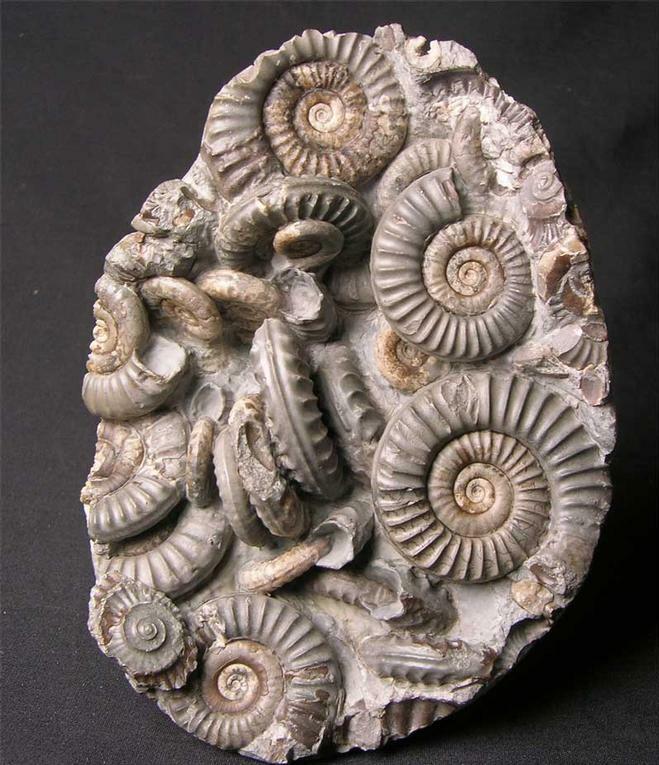 The nodule was first hit in half and then a multitude of ammonites on either side of the nodule fully prepared, almost in three dimensions. 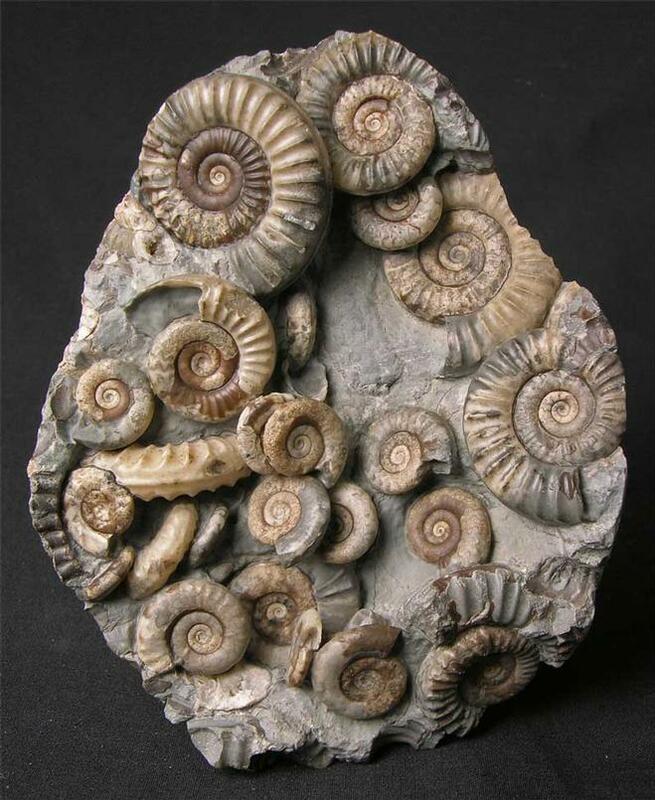 Top quality Arnioceras multis are becoming increasingly rare from this locality. When the two halves are together to re-form the nodule you cannot appreciate what is inside unless it's opened up. 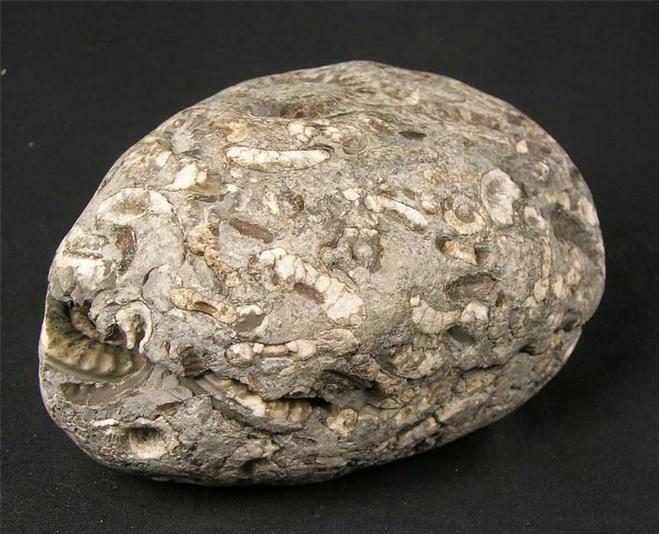 This fossil would grace any collection. Approximately 203 million years old. 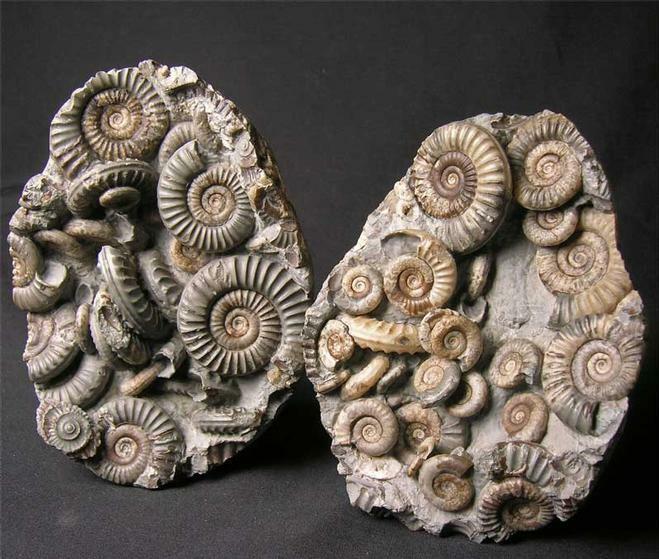 Size of largest ammonite 44mm.